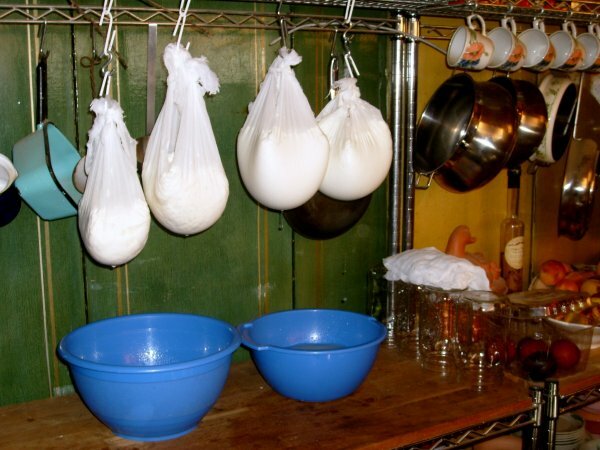 We enjoy drinking our goat milk but our favorite use is in making cheese. There’s no luxury like having your own supply of rich Chevre, fromage blanc, and feta. And in the summer when the garden is at its peak, the perfect cool supper is a Greek salad made with our own feta and a bounty of fresh-picked salad goodies!